Good television is hard to come by, especially with the pressure of ratings. The beauty of the digital age is that there are many platforms for shows, but the down side is the saturation of content gives preference to one show over another— there’s only so much time to watch TV! With the news this week of Survivor’s Remorse and Being Mary Jane coming to a close, we’ve rounded up nine shows we loved that ended in 2017. 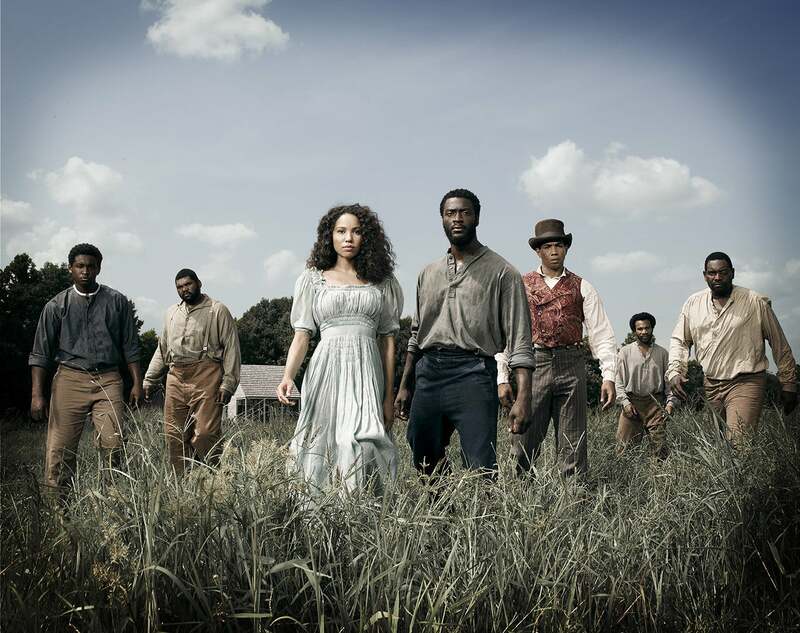 In March 2016 WGN America introduced the world to 'Underground', a pivotal drama about pre-Civil War plantation slaves in Georgia. The concept was derived from the history of the Underground railroad, that facilitated the escape of thousands of African-American slaves. Produced by John Legend with music composition from Raphael Saadiq, the show was an instant hit. Sadly, it was cancelled in May after the network changed owners. 'American Crime' was an anthology crime drama that had three seasons on ABC. Starring Regina King in two of those seasons, the show dealt with fictional incidents and the cases that followed them— dealing with racism, classism and xenophobia. Despite its acclaim and Emmy nominations, the ratings didn't show up in the third season, leading the network to cancel it. After three seasons, 'The Carmichael Show' set to reflect a fictional version of comedian Jerrod Carmichael's family, ended. The all-black cast tackled a range of controversial issues from PTSD and patriotism to gun laws and racism. After Jerrod walked away during contract negotiations in June, NBC pulled the plug on the show. On Tuesday it was announced that 'Survivor's Remorse' would end at the conclusion of its fourth season. 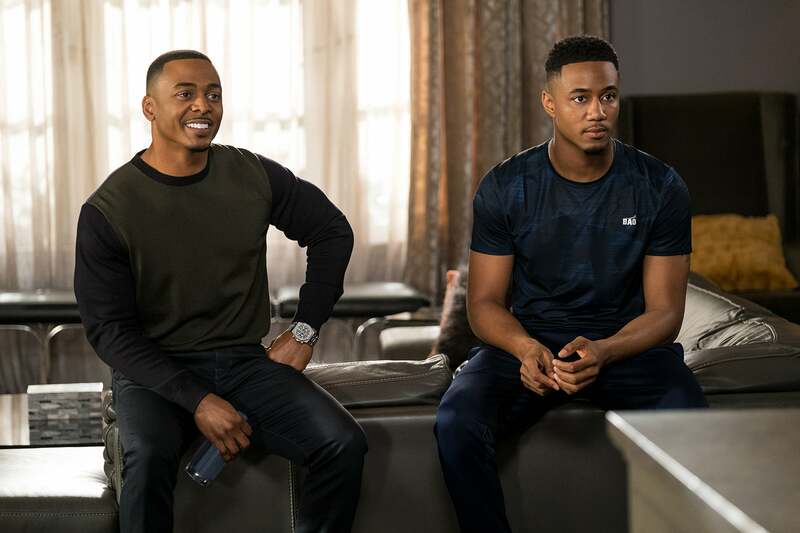 The Starz comedy hilariously followed the life of National Basketball Association star Cam Calloway (Jessie T. Usher) after he signs a major contract with a team in Atlanta. Co-produced by LeBron James, the series was more than likely cancelled due to poor ratings. Shonda Rhimes' period drama 'Still Star-Crossed' was said to be ABC's most expensive production to date. 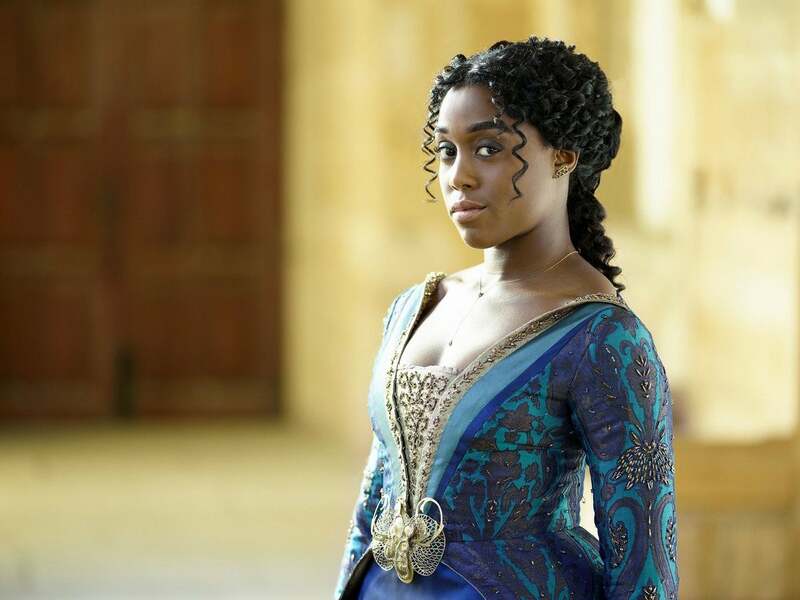 The show's lead Lashana Lynch played Rosaline Capulet, Juliet's cousin who is forced to marry a Montague after the death of Romeo and Juliet. Beautifully shot and directed, the series was moved from Tuesday to Saturday nights and eventually cancelled in June. 'Pitch', a Fox show about the first woman to play in Major League Baseball, earned some of the season’s strongest reviews when it debuted in the fall. Despite its strength in numbers the night it came on was debated as a dead zone. Despite it being produced by 'This Is Us' frontrunner Dan Fogelman, 'Pitch' was cancelled in May. 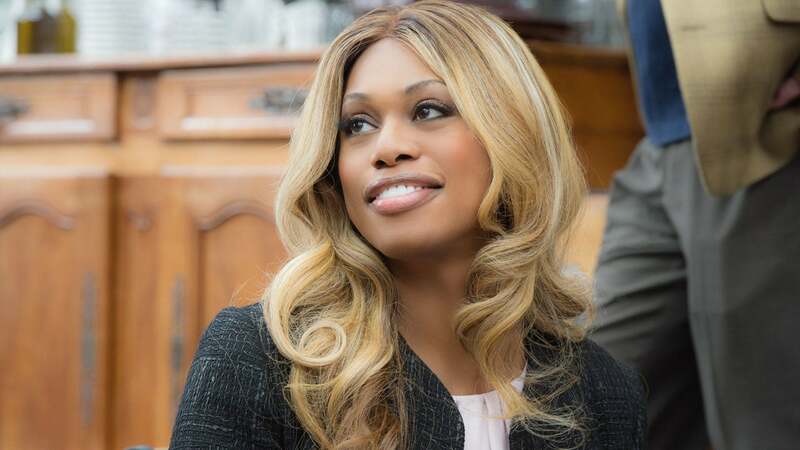 Although Katherine Heigl was the lead in 'Doubt', viewers of the show were ecstatic to see Laverne Cox in another program outside of 'Orange is the New Black' on Netflix. But after two episodes the show was essentially cancelled with CBS announcing they'd put the remaining eleven episodes on air at another time. 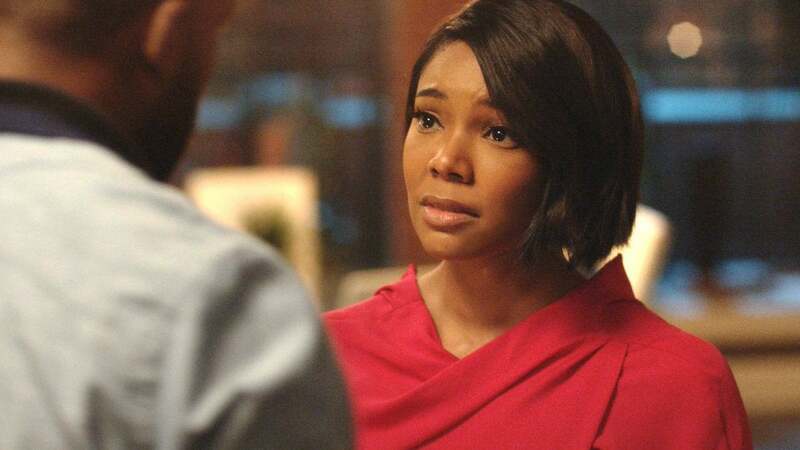 'Being Mary Jane' was, by far, BET's best scripted television show. Starring Gabrielle Union as news anchor, Mary Jane Paul, the show dealt with the ins-and-outs of climbing the media ladder as a successful Black woman. Ending this year with a two-hour film, the show can be seen in its entirety on Netflix. Baz Luhrmann's epic drama about the beginning on hip-hop in The Bronx was masterfully cast, set and directed. As one of Netflix's more expensive shows, it incorporated live action with animation to tell the story of how a genre changed generations. 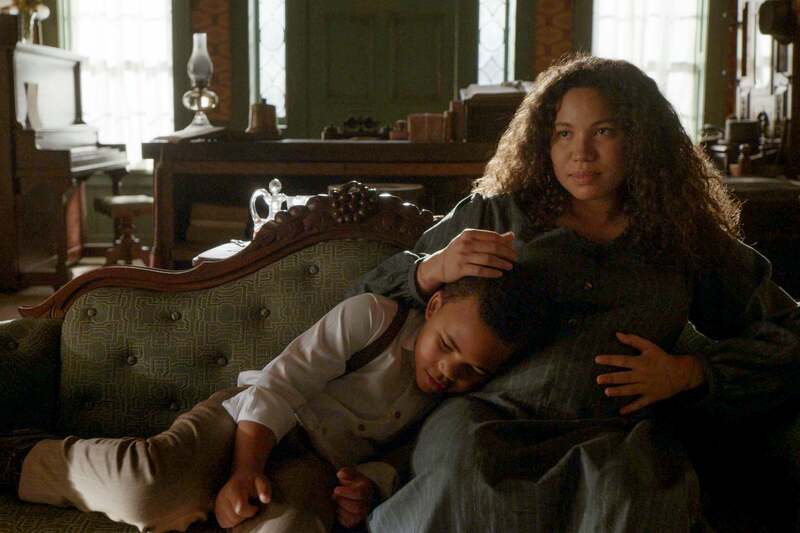 Sadly, it was cancelled after its second season because it "failed to connect with viewers" in comparison to other hit shows 'Orange is the New Black' and 'Stranger Things' on Netflix.